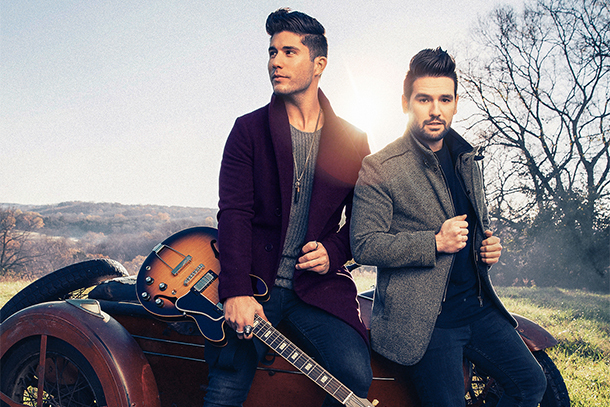 Enlisting Bryan Sutton and Danny Rader on acoustic guitar, Jimmie Lee Sloas on bass, Gordon Mote on keys, piano and string arrangements, Derek Wells on electric guitar, Russ Pahl on pedal steel and Jim Horn on saxophone, it's clear Dan and Shay clearly carefully studied the playbook and went into the studio with a vision for what they wanted to accomplish with this album musically. The duo gives credit where it’s due. In fact, they attribute the title of the album to their supporters who they teamed up with [their fans] to reveal the track listing. “We love our fans and feel like [they] are a huge reason we’ve had the success we’ve had,” Smyers told People Now. “Our fans are very involved in everything we do. We’re more like friends with them… We know their names, they know our names. 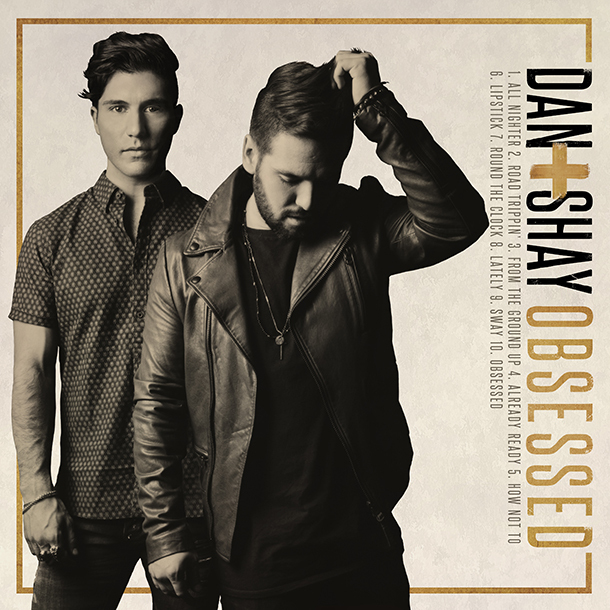 To let them reveal the track titles has been really fun.” Dan + Shay also revealed the Obsessed album cover directly to fans. 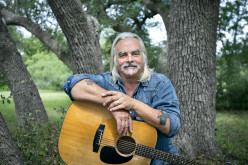 In addition his writing credits on Obsessed, Mooney co-wrote Rascal Flatt's recent No. 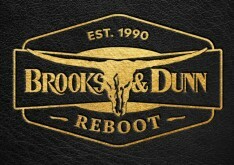 1 hit, "I Like the Sound of That," which "wins with subtleties and sharp songwriting" (Taste of Country), along with Jesse Frasure and pop singer-songwriter Meghan Trainor. The three latest tracks were released this past week because the duo is excited to give their core fans a deeper peek into the new project. 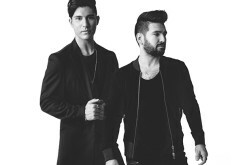 Obsessed was produced by Dan Smyers and Scott Hendricks.